Morning people, after watching the rather excellent episode of Topgear on Sunday I got some emails asking about the Cygnet piece the lads did in the news. So after blasting a couple of emails off here’s the details. 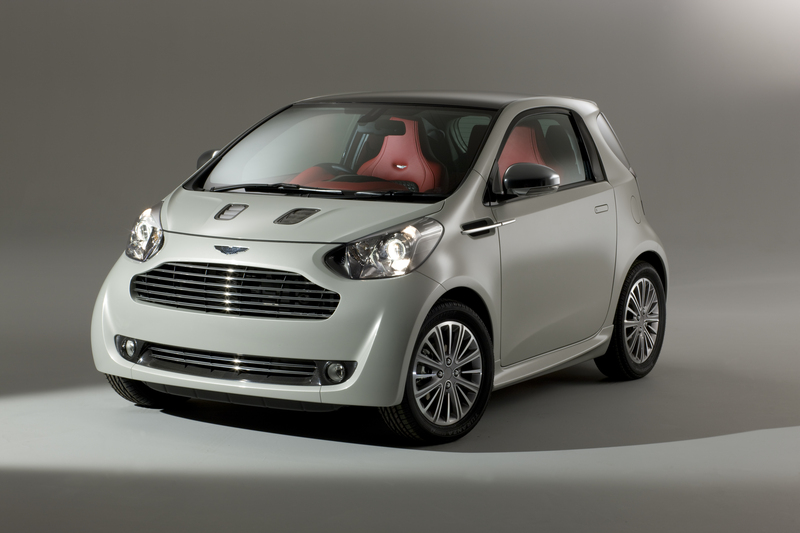 Aston has to bring down the Co2 levels of their cars, and as Aston don’t really do anything but V12 or V8 engines they have decided to make the Cygnet, there’s no details of the engine in this car yet but you can bet there won’t be a V8 howl coming out if it, it will be a hybrid or electric low Co2 engine of some kind. 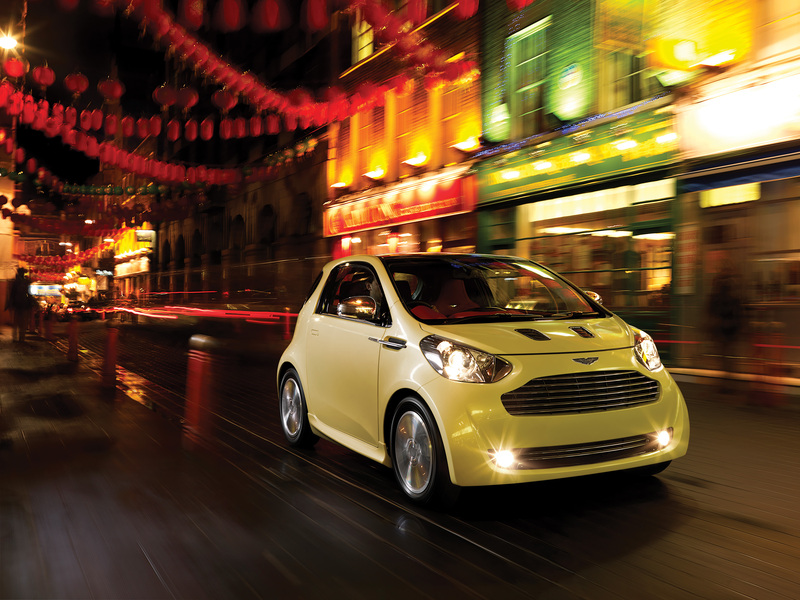 In a press release Aston say: As a luxury commuter car that can slip easily and unobtrusively into the city, the Cygnet Concept is a highly intelligent solution to urban mobility. 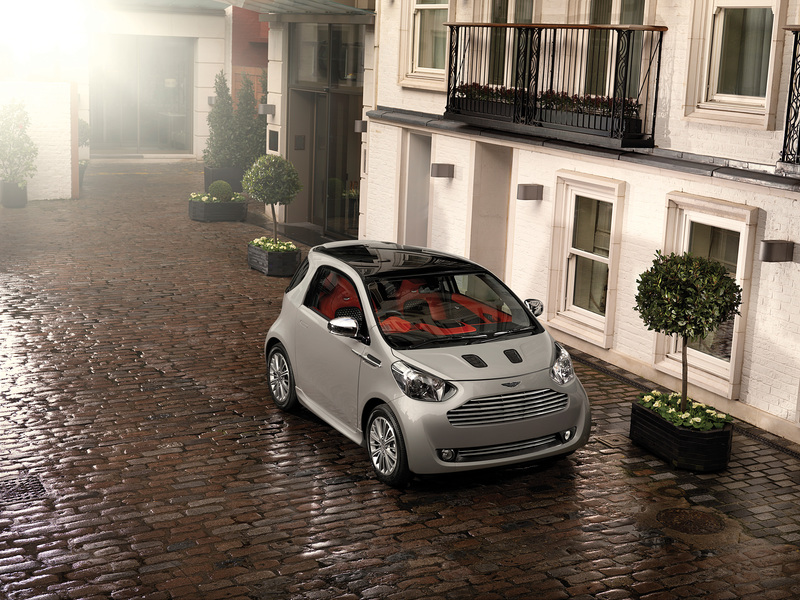 Using tried and tested technology, together with Aston Martin’s acclaimed levels of personalisation and customisation, material quality, craft skill and tactile delight, the Cygnet Concept is innovative and forward-thinking, a genuine solution for future mobility and a natural partner for Aston Martin’s line-up of acclaimed luxury sports cars.